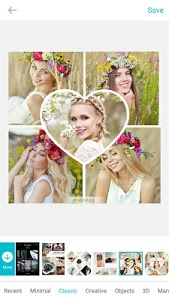 ◆Photo Collage - InstaMag is the most popular Photo Grid & Photo collage & Selfie Camera app with many amazing effects and filters that make your photos to be pics art! 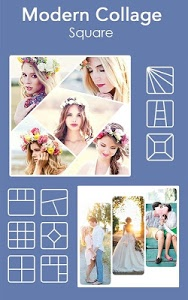 The best photo collage maker. 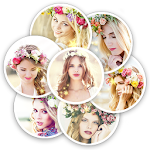 It helps you combine Amazing photos in picture gallery into worth-share photo collage with various frames, layouts and photo grid. 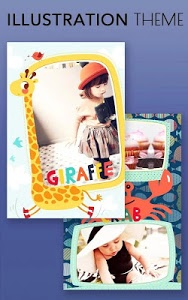 Photo Collage - InstaMag comes from PIP Camera Fotoable Family. 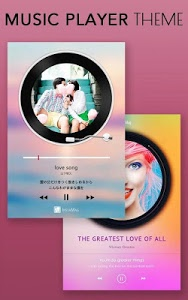 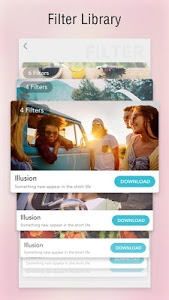 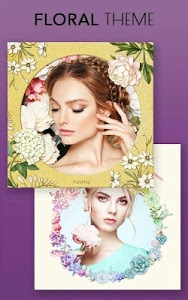 Including Photo Collage, Stickers, Filters, photo Editing tools, Selfie Camera, PIP Camera, Art photo Effects Picture editor with layouts and frames. 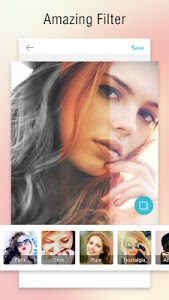 New effects & filters will be ready. 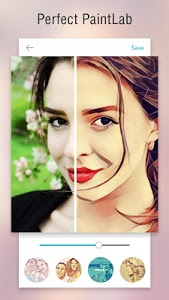 Numerous amazing filters with artistic styles and artwork effects, easily turn your photos into artworks. 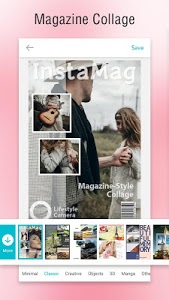 Photo Collage - InstaMag is the most fun and creative Photo Collage Maker & Photo Editor for Instagram and Facebook! 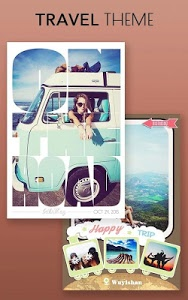 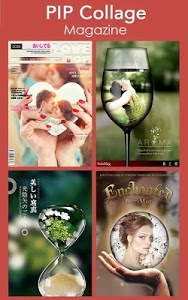 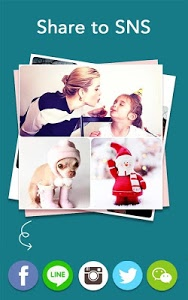 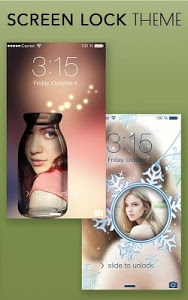 With Photo Collage - InstaMag, you can add new frames to your favorite photos for Instagram, any picture will be perfect! 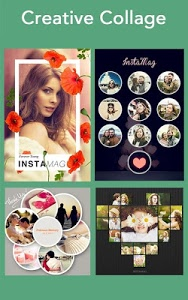 Photo Collage - InstaMag is the most popular photo grid & photo editor with many amazing effects and filters ! 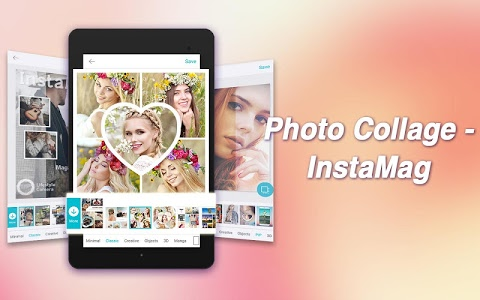 With Photo Collage - InstaMag, you can combine photos into worth-share photo grid with perfect design layout for Instagram. 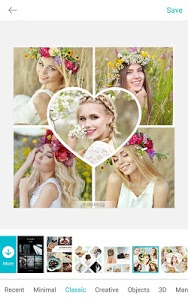 Photo Collage - InstaMag is a fun and powerful photo editor that lets you quickly be pro, even if you’ve never edited a photo before.There are so many effects, stickers and features to apply to your photos!With Photo Collage - InstaMag，you can decorate your pics by applying fantastic filter, adding text! 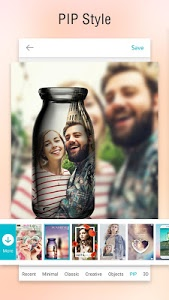 Simply tap on the text to edit to fit your description. 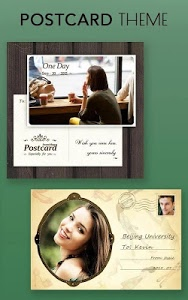 Brand new way to share your photos with Facebook, Line, Whatsapp and Instagram friends. 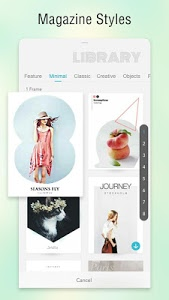 Photo Collage - InstaMag helps you turn photos into SideShow with music. 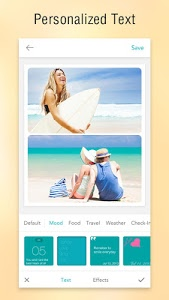 Add context info - WEATHER, LOCATION, FEELINGS…etc - to your collage and spice it up! 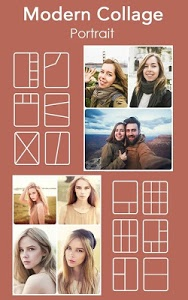 Similar to "Photo Collage - InstaMag"